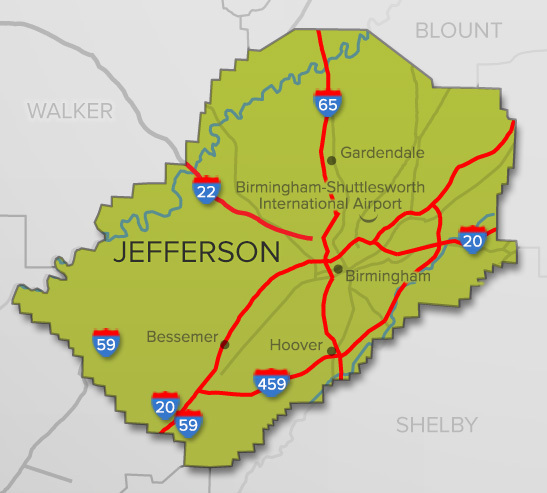 Walker County encompasses the Interstate 22 gateway to Birmingham. Approximately 69 percent of Walker County’s workforce is employed in Walker County – second only to Jefferson County for percentage of workforce employed in the home county. The county seat of Jasper has a population of more than 14,000 and is the largest population center between Birmingham and Tupelo, Miss. Many of Walker County’s major employers are in Jasper, including Walker Baptist Medical Center and Bevill State Community College. 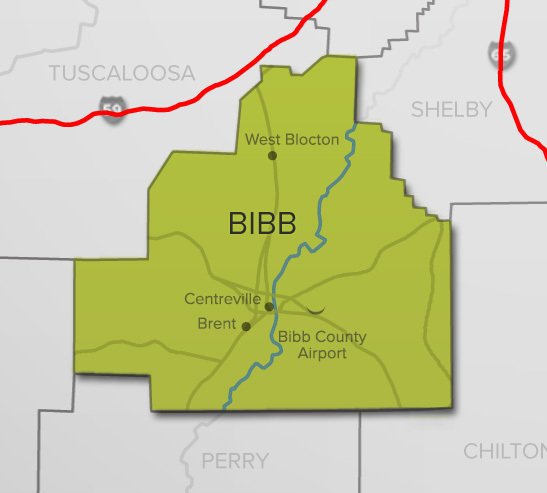 Walker County has an older population as compared to metropolitan Birmingham, Alabama and the U.S. The county has witnessed a significant increase in associate degree holders over the past five years, increasing 37 percent or by 1,236 associate degree holders. Walker County also experienced a 10.4 percent increase (400 people) in bachelor degree holders between 2010 and 2015. Lewis Smith Lake - Located on the Sipsey Fork of the Black Warrior River, Smith Lake is the second cleanest lake in the United States (behind Lake Tahoe). The Lake covers over 21,000 acres (85 km) in Cullman, Walker and Winston counties. The three-fingered lake has over 500 miles (800 km) of shoreline, and at full pool has a level of 510 feet (160 m). Smith Lake Dam is the largest earthen dam in the eastern United States and stretches 2,200 feet (670 m) in length and reaches a maximum height of 300 feet (91 m). William B. Bankhead National Forest - Often referred to as “The Land of a Thousand Waterfalls”, the 180,000-acre (7330Km) William B. Bankhead National Forest is Alabama’s largest national forest. 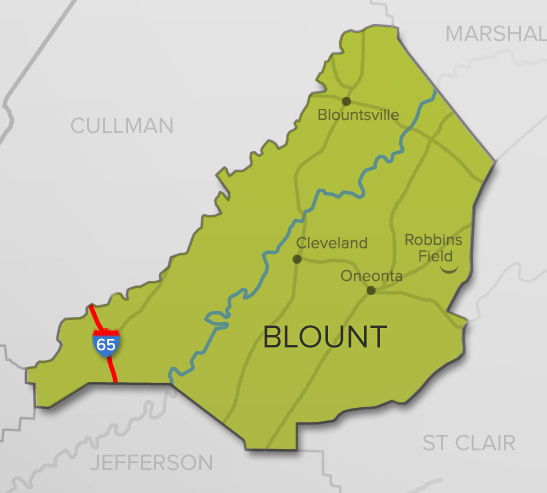 It is located in northwestern Alabama (western terminus of the Appalachian Mountains), around the town of Double Springs and encompasses the headwaters of Lewis Smith Lake. William B. Bankhead National Forest encompasses the Sipsey Wilderness ans is home to Alabama’s only National Wild and Scenic River, the Sipsey Fork. Other counties in the region.